Between December and May, some of the Earth’s largest creatures make their way into the waters of Oahu, Hawaii for feeding and frolicking. During the winter months, migratory Humpback whales can be found splashing just minutes from the shoreline! Luckily, there are multiple ways to see these majestic mammals. We’ve compiled everything visitors need to know about whale watching on Oahu! For more insider tips, be sure to consult our free Oahu Travel Guide. Another fantastic way to spot whales around Oahu is from the vantage point of your choosing! Some of the most popular places to post up and watch for whales include Hanauma Bay, the Makapu’u Lighthouse (also one of the best lighthouse hikes on Oahu), and Diamond Head’s variety of seaside overlooks. Oahu’s many beaches also offer occasional sightings! Humpback whales are known as Kohola here on Oahu, and locals will tell you that these special creatures require patience. While some people experience a tail-splash within minutes of their trip, others must wait. Be patient and remember that, even if you don’t catch a glimpse of a Kohola, you’re still in one of the most captivating places in the world! Hawaii regulations require that you stay at least 100 yards away from a whale, whether you’re in a boat or swimming. Here on Oahu, we practice malama ‘aina: Caring for the land. That also means caring for the creatures that naturally inhabit it! A transparent, waterproof case or sleeve for your phone. Oahu whale watching is more than just an attraction—it’s a way to become one with the breathtaking, rocky coastlines found only in Hawaii! 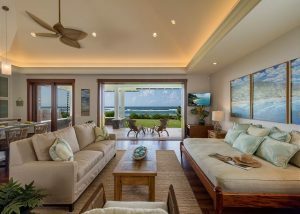 You’ll need a place to stay after an exciting day on the water, and a Hawaii Beach Homes vacation rental is the best choice. 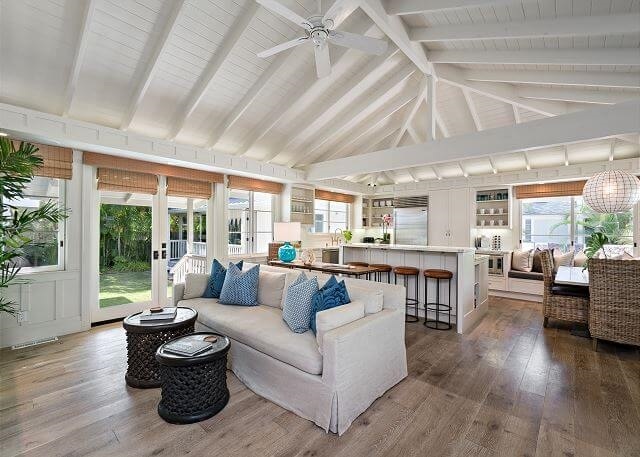 Our gorgeous, beachfront homes combine Oahu’s rich traditions with land and sea. The result? 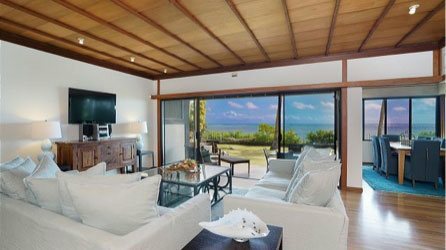 A unique and memorable accommodation for your entire group! Start planning a nautical adventure today by booking one of our South, North, or East Shore homes. 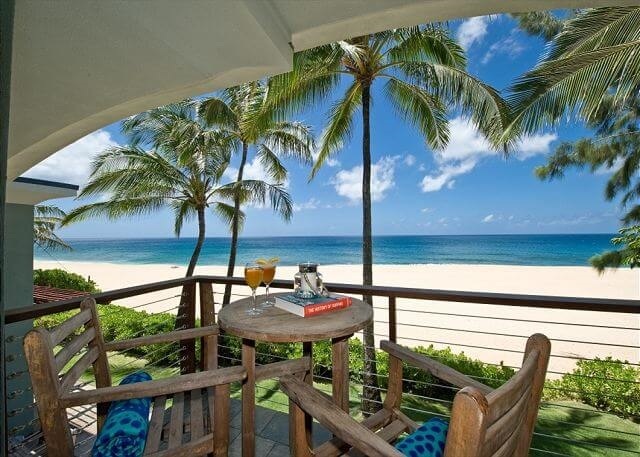 Check our availability today and start planning the Hawaii trip of your dreams! Get Inspired at the Honolulu Museum of Art! — Lanikai Beach Is One of Oahu’s Most Stunning Secrets!